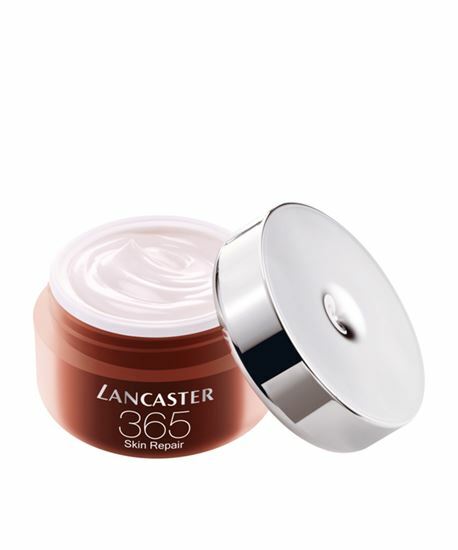 365 SKIN REPAIR Youth Renewal Day Cream SPF15, helps repair and protect the skin from environmental damage daily, keeps it youthful-looking over time and provides Lancaster's broadest daily protection ever. 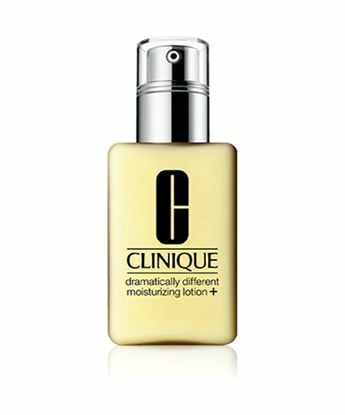 Its fresh, moisturizing texture with a soft finish makes it ideal for all skin types. 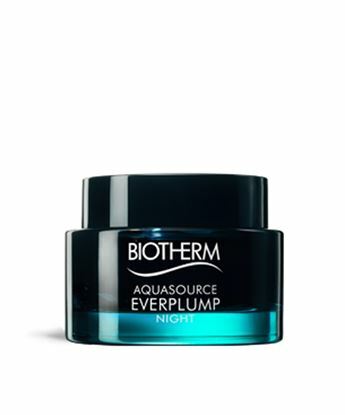 Works on both biological and environmental skin aging sources: - Biological aging: reactivates skin's natural ability to self-renew and behace younger. 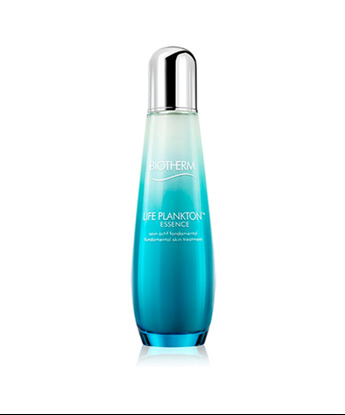 - Envirnomental aging: helps repair and defend, at cellular level, multiple damage from daylight, pollution, stress. Make 365 Skin Repair Youth Renewal Cream SPF15 part of your skin care routine, all year round. 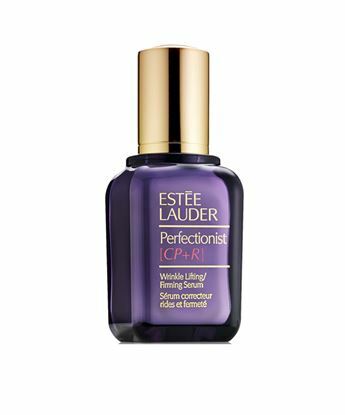 Use every morning on thoroughly cleansed skin. 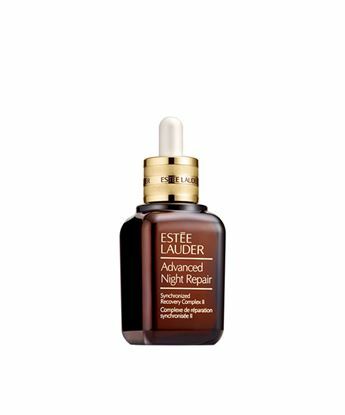 Use after the 365 Skin Repair Youth Renewal Serum for a faster, more intense and more durable anti-aging action.